In addition to providing clear vision, your eyeglasses make a statement about who you are. We know that you need to be comfortable with both the fit and fashion of your eyewear. 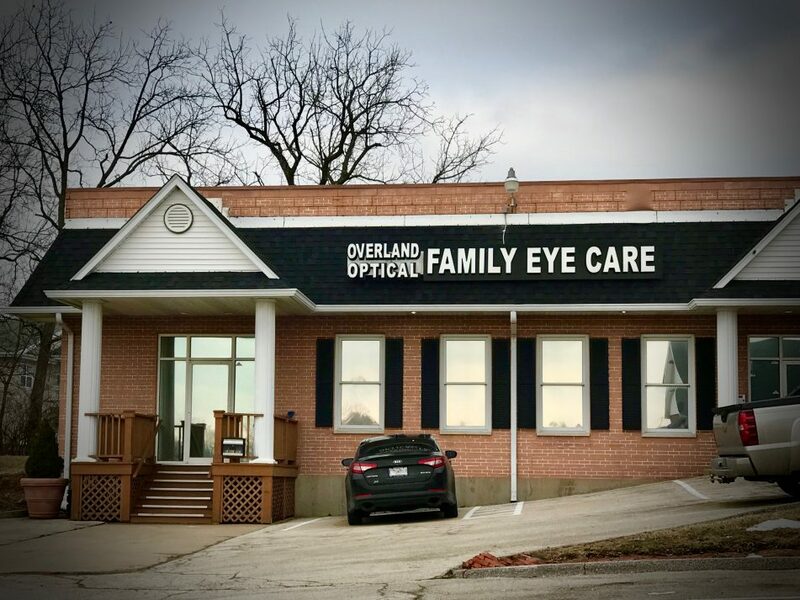 At both of our offices in Missouri, we will guide you through our extensive selection of eyeglasses to find the perfect pair for your appearance and eyesight. 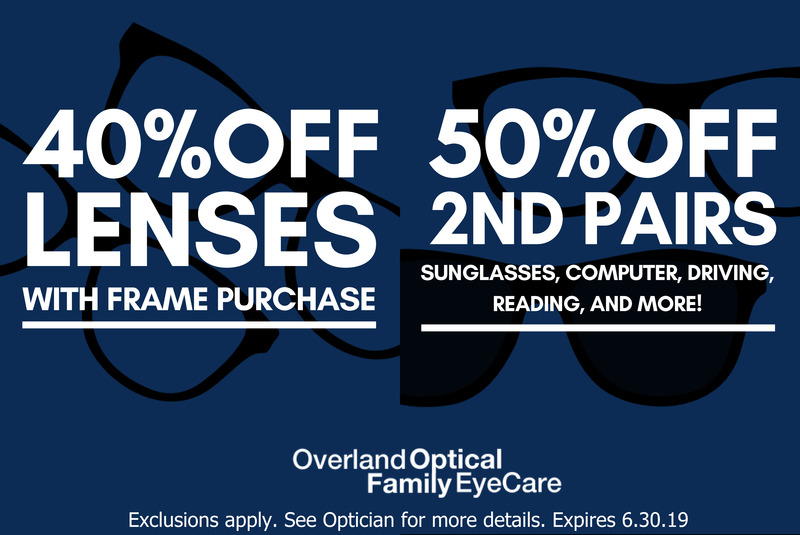 A wide array of high quality, attractive frames is available in our offices in Overland, MO and St. Charles, MO. From classic sophistication to casual chic, we have designer eyeglasses to suit your taste at a price you can afford. Our friendly, skilled staff will be pleased to help you narrow down your options until you’re satisfied with your choice of eyewear. Rest assured that no matter which frames you purchase, our glasses are stylish, durable and under the industry’s leading warranty. 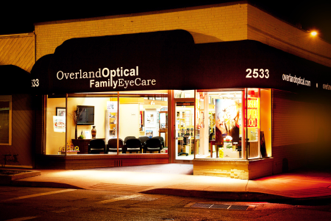 New customers and existing patients of Overland Optical Family Eye Care are all welcome to browse through and order from our boutique collection. If you’re new to our offices, please be sure to bring your up-to-date vision correction prescription. Depending upon your prescription, we can cut your new lenses within a few hours in many cases. Visit us to try Guess Eyewear eyewear today! Visit us to try Gant eyewear today! Visit us to try Scott Harris eyewear today! Visit us to try Swarovski eyewear today! Visit us to try Takumi eyewear today!